"Thanks to your help, I got an A in my Web115 class." -Tamara C.
Contact Abby for more info. 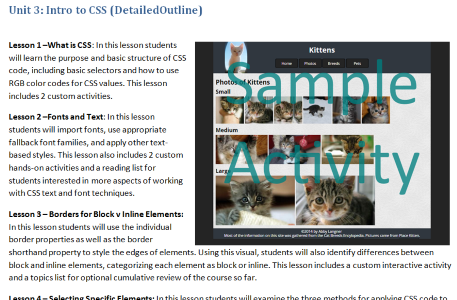 Shop the teacher resources for HTML and CSS classroom curriculum at my TPT Store. Read my articles about coding.